Reduce downtime. Increase workplace safety. More secure data. Reduce overall risk. New skills. Latest technology. Lively discussions on the top issues. 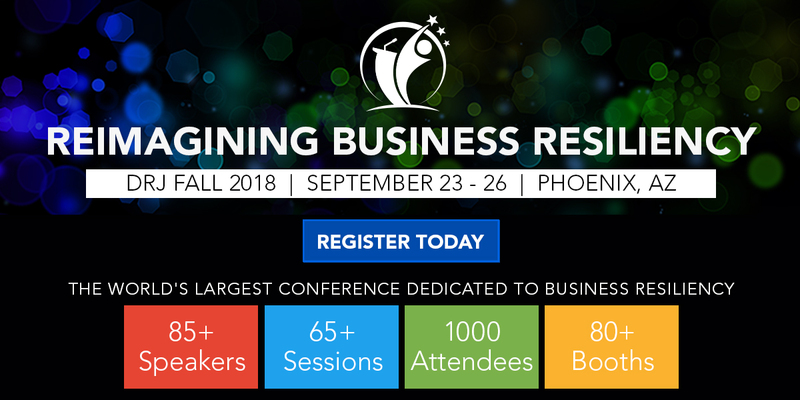 This is a small sample of the return on investment you and your business will see from spending three days at Fall World 2018. Learn about the tools, build the connections, and receive the education you need to ensure your business is prepared for any situation. Be confident you can reduce downtime, ensure workplace safety and protect data integrity. This kind of knowledge and first-hand experience can’t be gained from reading an article or watching a short 10-minute video. Get the instant access and contact with the real industry experts who can help you make the difference in your business. You’ve got an important job to do and we can give you the tools you need to do it successfully. Gain the skills and knowledge you need to feel confident your organization is resilient and prepared for risk. Our goal at all of our conferences is to give you ample opportunities to learn, network, relax and to connect with your peers. Our hospitality events and networking meals are an ideal way for you to relax and get a complete conference experience. Don’t miss out on our fun and lively Monday night hospitality event when we kick-off our 59th conference with style and panache.